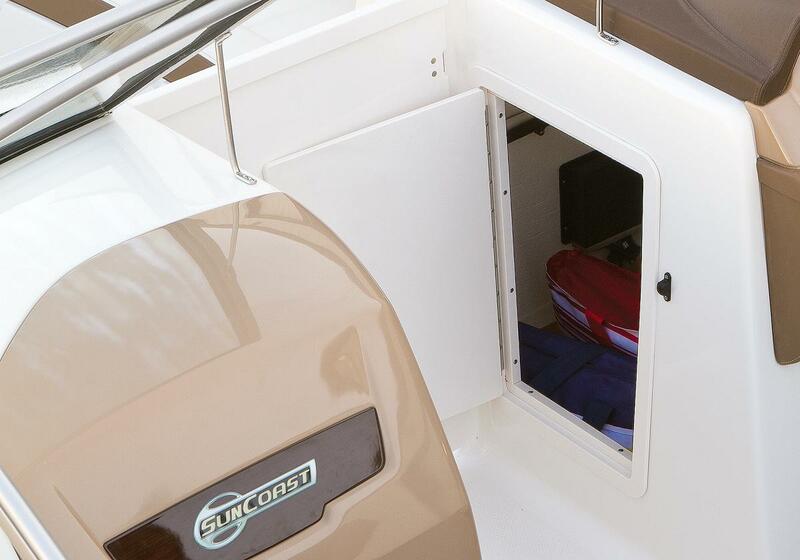 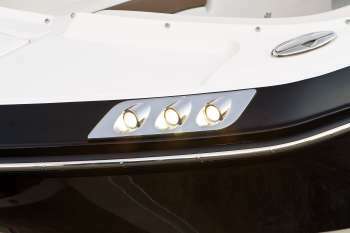 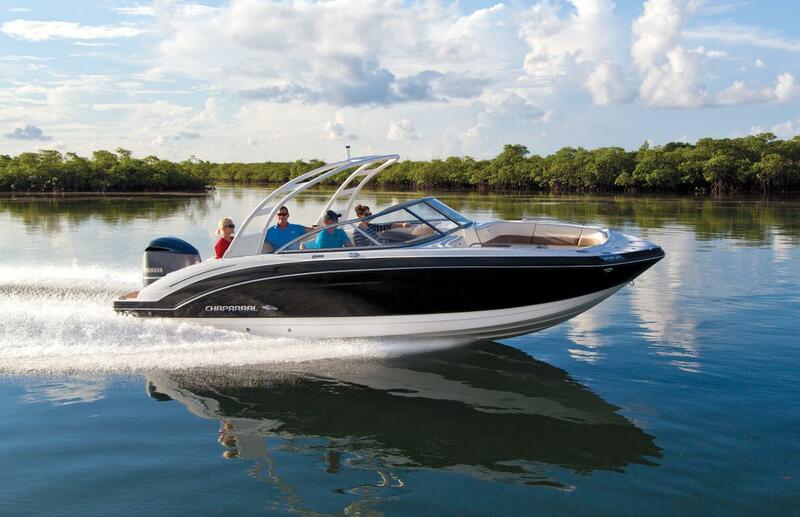 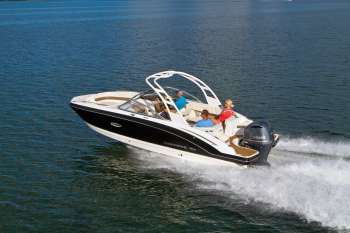 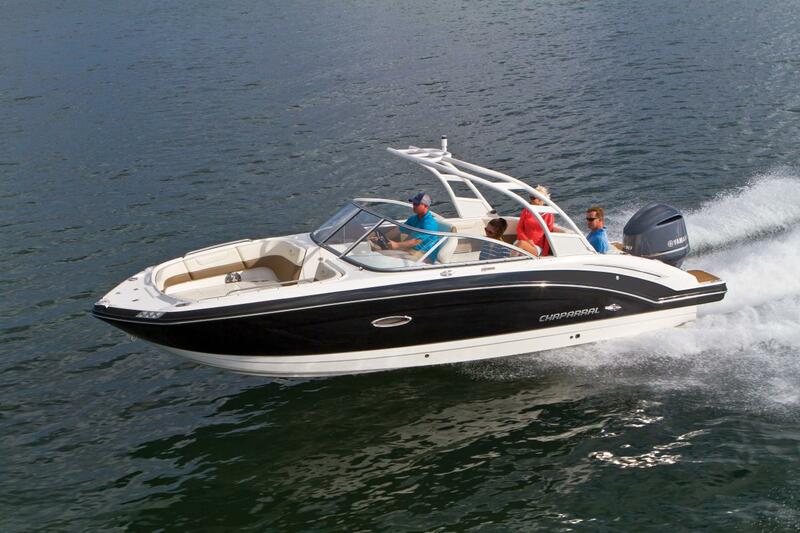 The 250 SunCoast is a game changer. 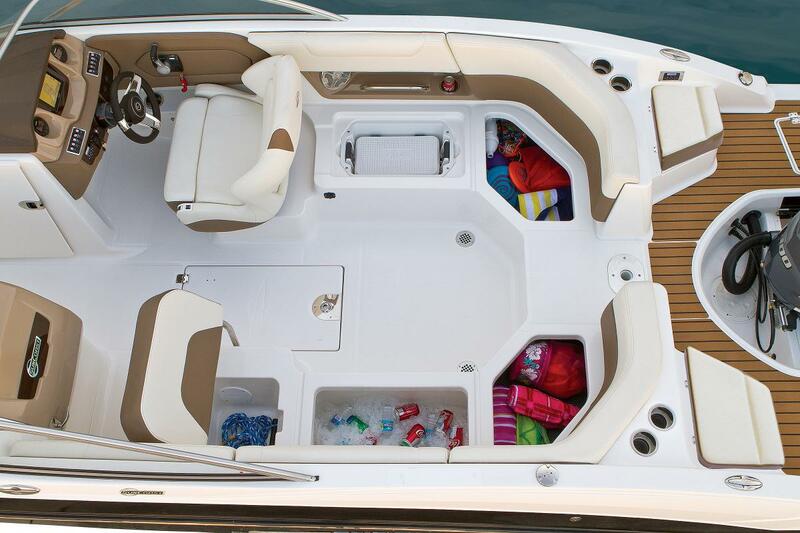 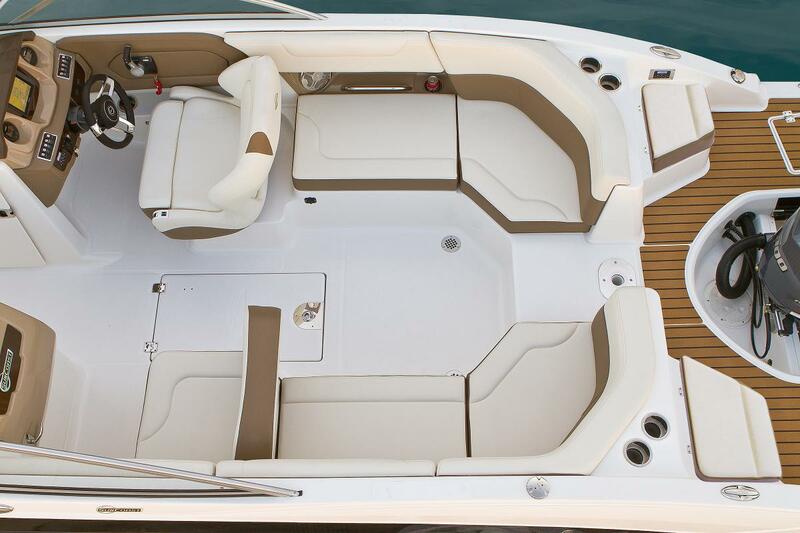 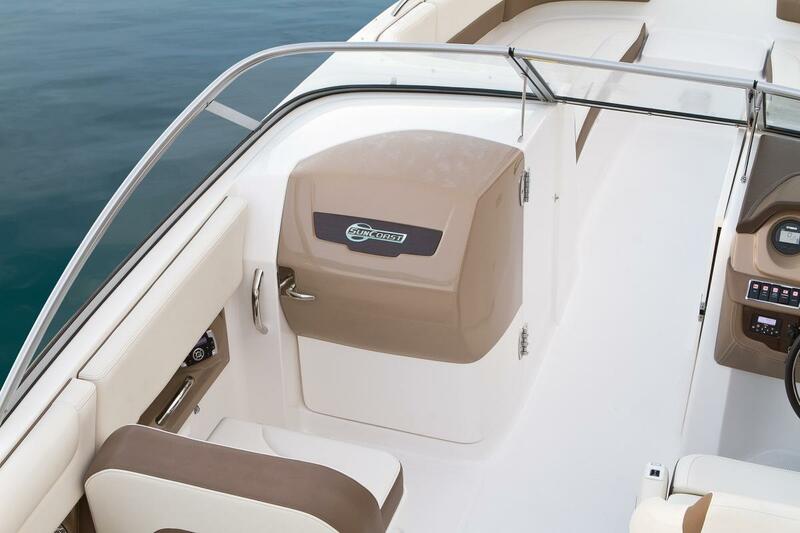 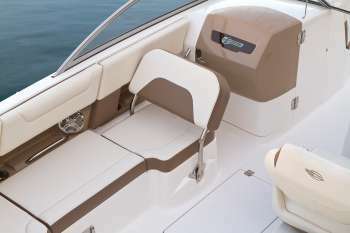 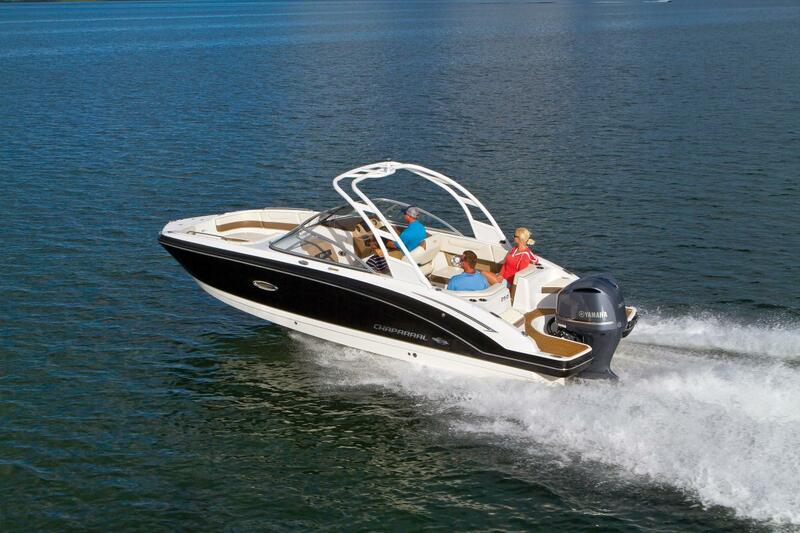 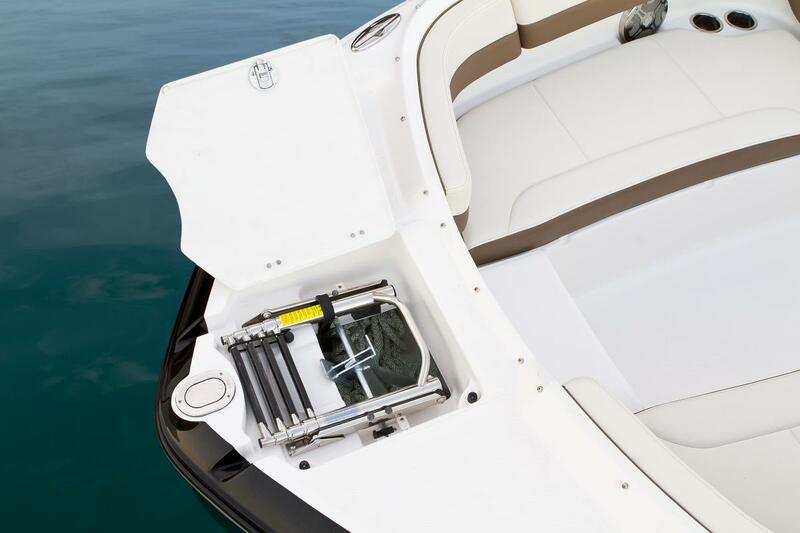 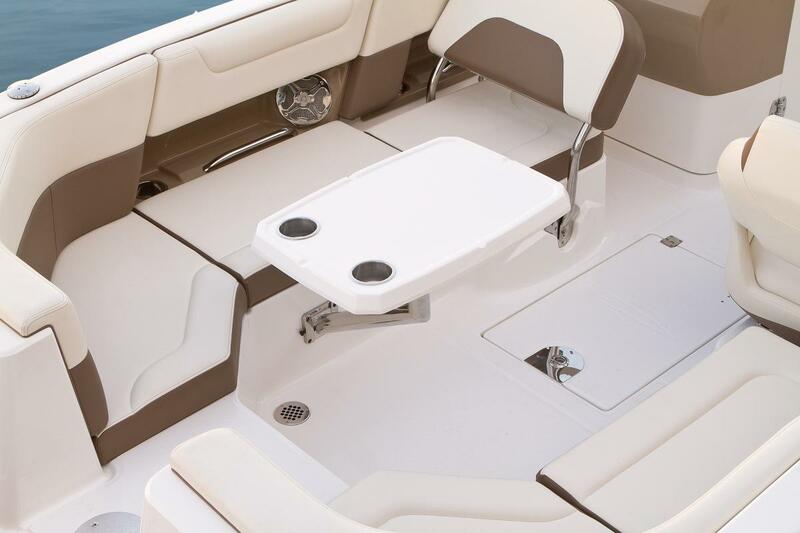 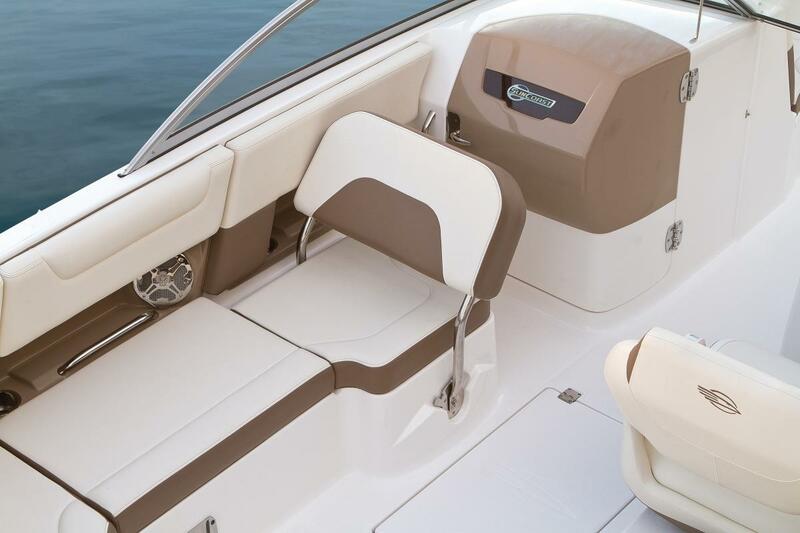 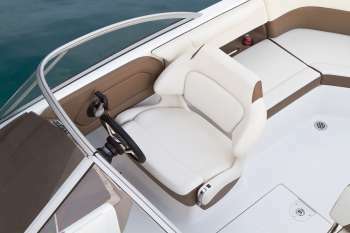 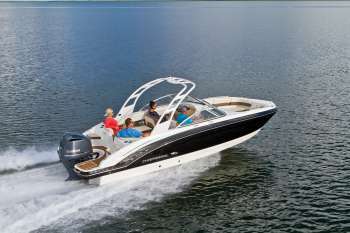 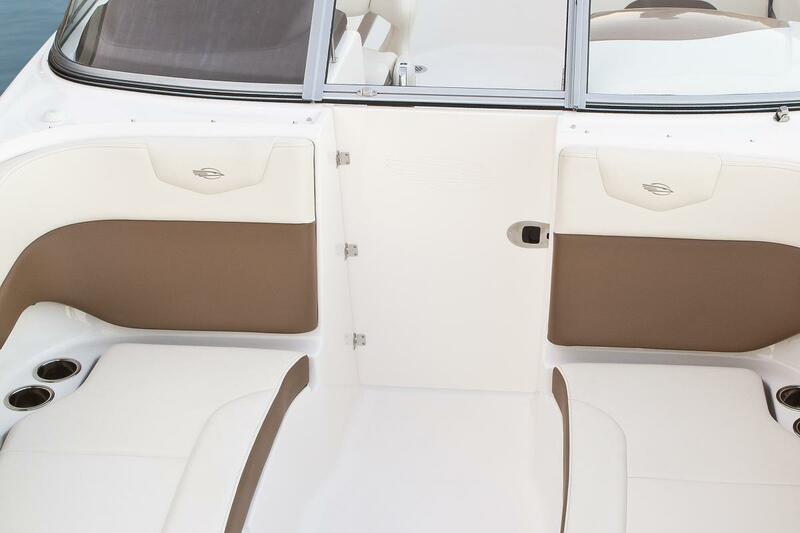 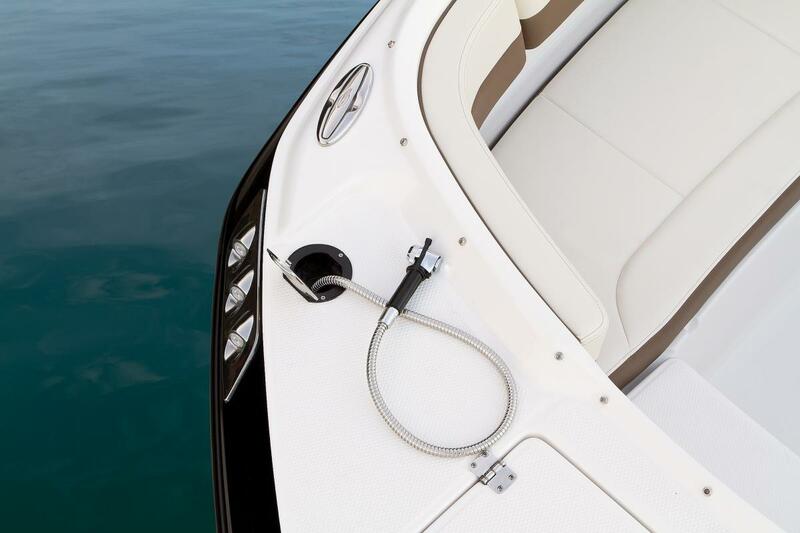 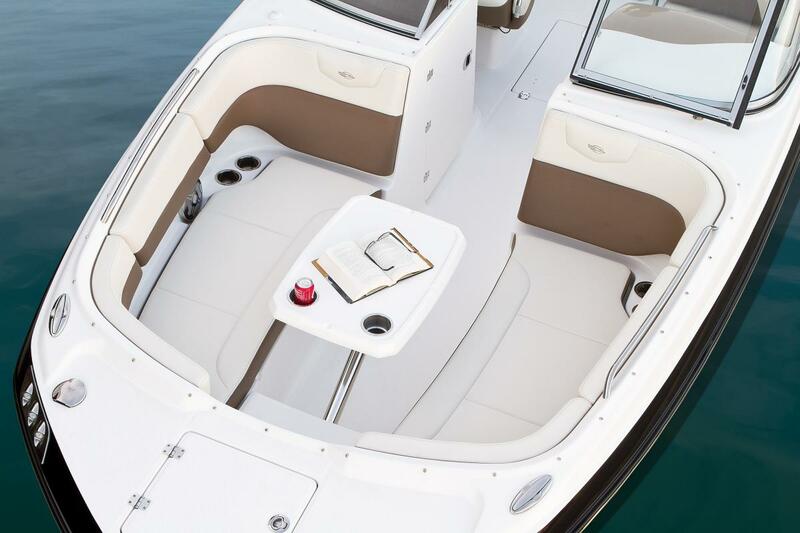 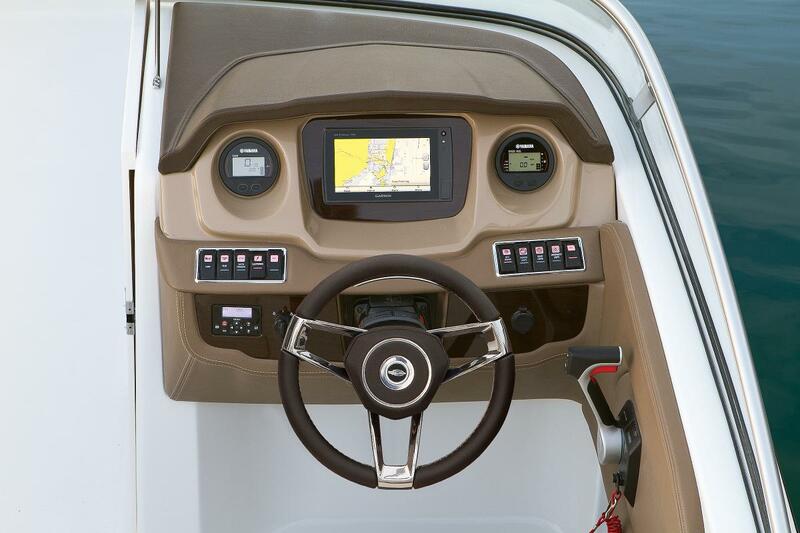 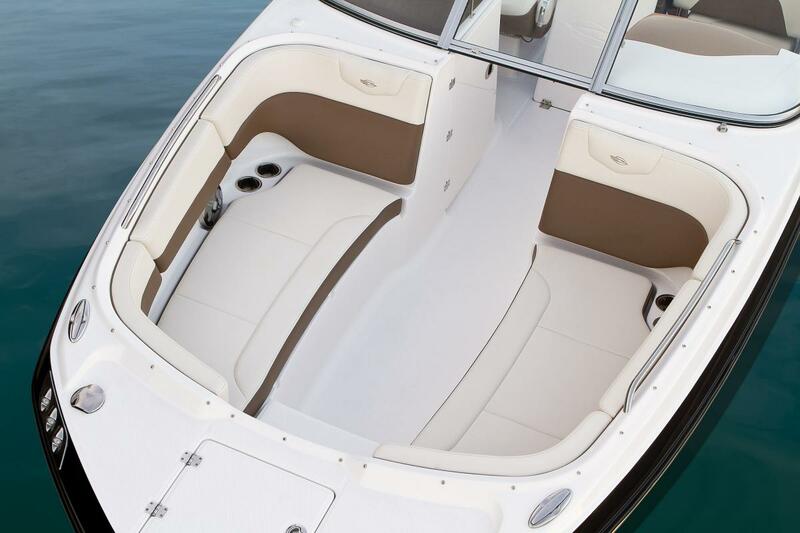 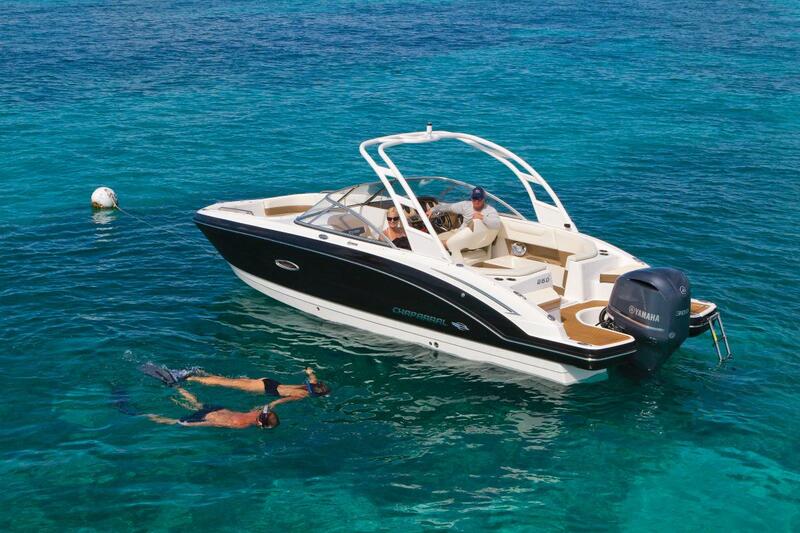 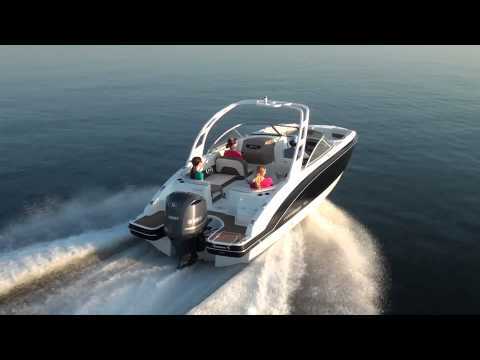 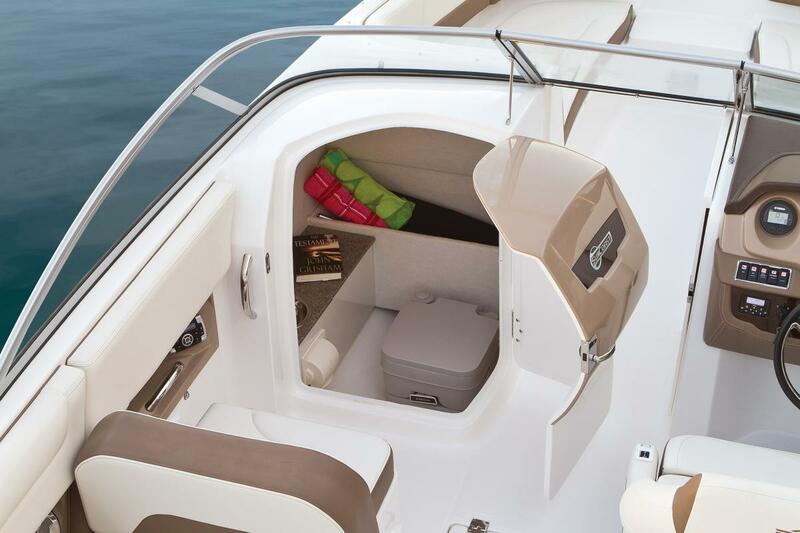 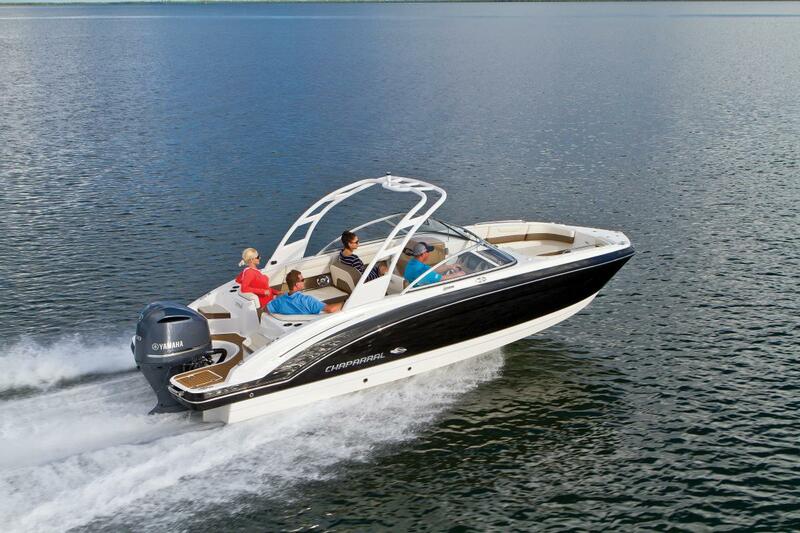 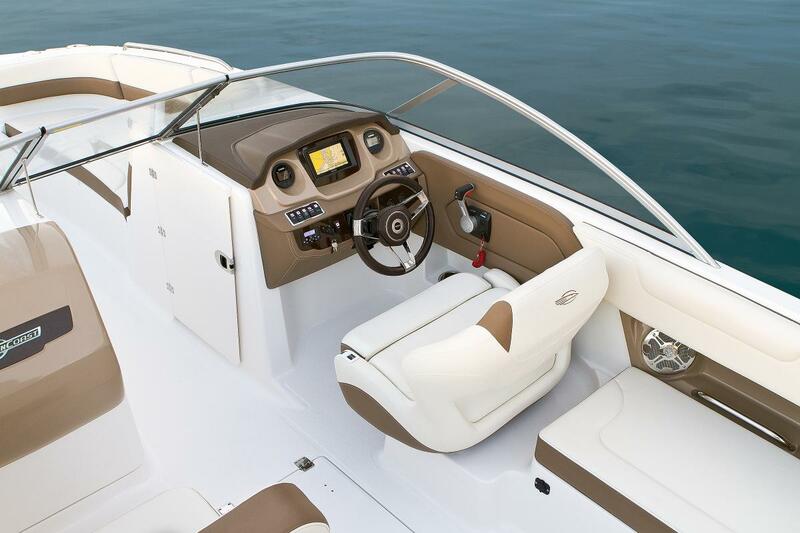 Whether you're snorkeling along the coast or harbor hopping on a big lake, the 250's huge seating capacity and seaworthy performance are unheard of at 25-feet. 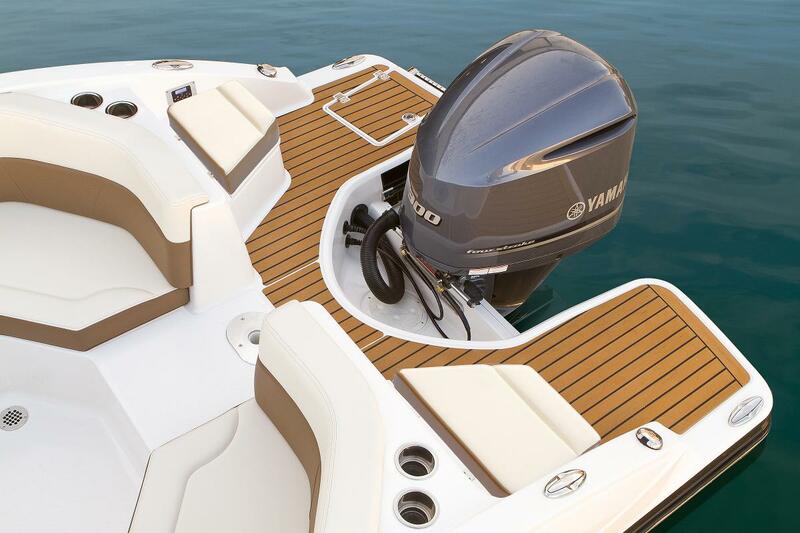 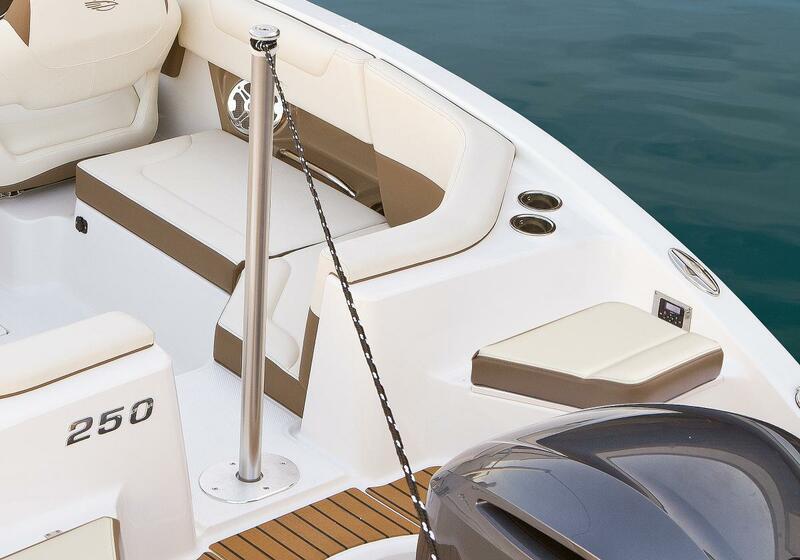 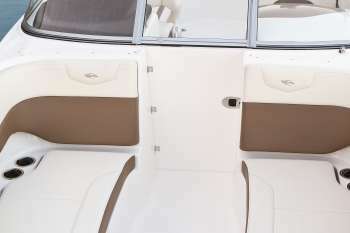 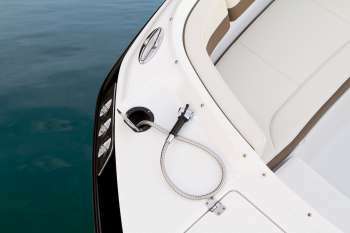 The bow is large enough to easily accept four adults with legroom to spare. A privacy head lets you travel in total comfort. 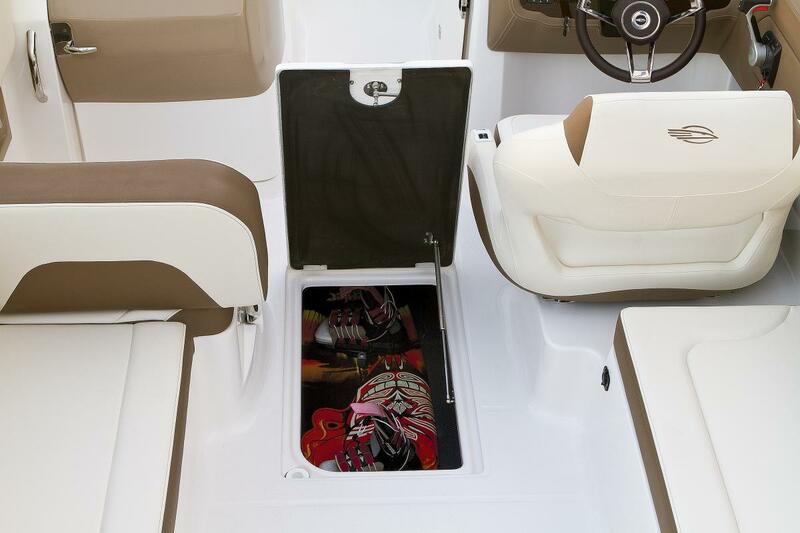 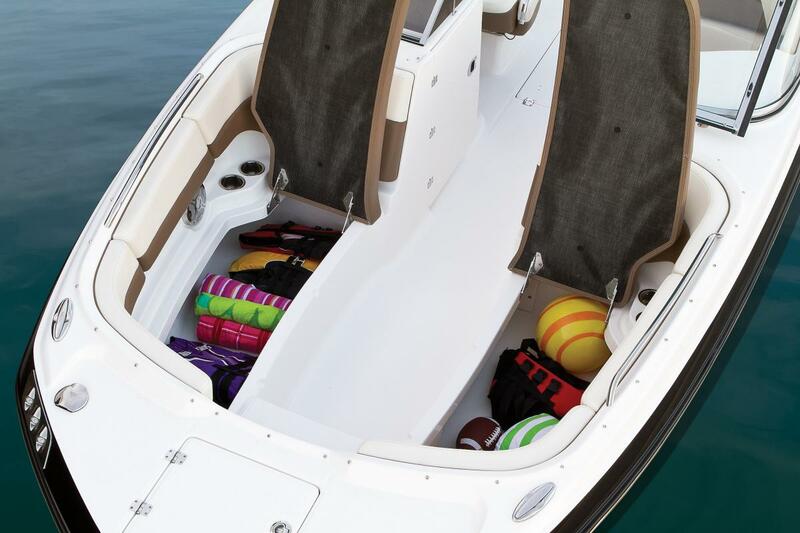 Storage space easily rates best-in-class and the wrap-around swim platform is easy on the eyes.